If you want to get away from it all when traveling in Greece, head for the Peloponnesian Peninsula. Studded with antiquities, this land of ancient Olympia, Corinth, and Sparta offers plenty of fun in the eternal Greek sun, with pleasant fishing villages, sandy beaches, bathtub-warm water, and none of the tourist crowds that plague the much-scrambled-after Greek Isles. A visit to ancient Olympia is worth the four-hour drive from Athens, and should be a required pilgrimage for modern tourists. Olympia's once-majestic temple columns — toppled like a tower of checkers by an earthquake — are as evocative (with the help of the excellent museum) as anything from ancient times. Olympia was a mecca of ancient Greek religion — its greatest sanctuary and one of its most important places of worship. Ancient Greeks came here only every four years, during the religious festival that featured the Olympic Games. The original Olympic Games were more than an athletic fest. Athletes, who were usually aristocratic youth, would stay here to train for months. There were no losers...except those who quit and cheated. Drinking animal blood — the Red Bull of the day — was forbidden. Official urine drinkers tested for this ancient equivalent of steroids. 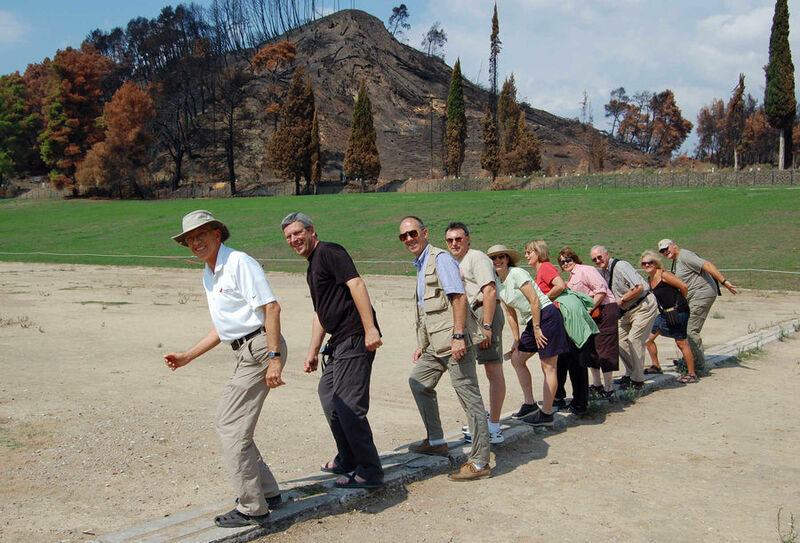 Today, modern visitors just can't resist lining up on that original starting block from the first Olympic Games in 776 BC. A few hours away is the Mani Peninsula — the southern tip of mainland Greece (in fact, of the entire continent, east of Spain). It feels like the end of the road — stark and sparse. If Greece had a Tombstone and an OK Corral, this is where they'd be. Today's population is a tiny fraction of what it once was. Many were killed in the violent bickering that seems to be a local tradition. In the days of old, people hid out in the folds of the mountains, far from the coast...and marauding pirate ships. Empty, ghostly hill towns clamber barnacle-like up distant ridges and are fortified for threats from both without and within. Only goats thrive here. While mountains edged with abandoned terraces hint that farming was once more extensive, olives have been the only Mani export for the last two centuries. One of my favorite sights is the awe-inspiring hill town of Vathia. The eighty-some houses were split north/south into two rival camps, which existed in a state of near-permanent hostility. Today Vathia is mostly uninhabited. Once-intimidating towers are now held together with boards and steel cables. 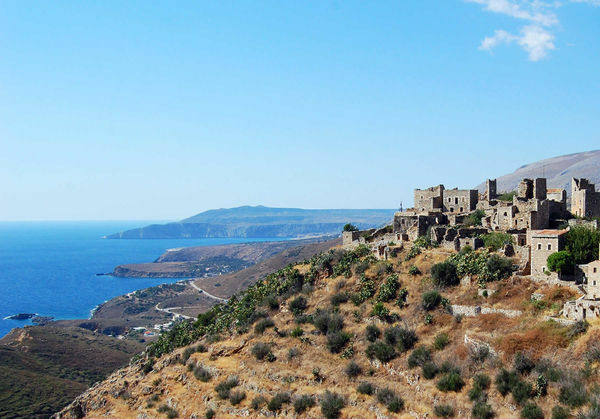 The tragic history and rugged landscape provide an evocative backdrop — making hedonism on the Mani coast all the more hedonistic. Kardamyli, a humble beach town, has a "Bali in a dust storm" charm. This handy base for exploring the Mani Peninsula works like a stun gun on your momentum. On my last trip, I could have stayed here for days, just eating well and hanging out. It's the kind of place where travelers plan their day around the sunset. More treats line the coast east of the Mani Peninsula. Monemvasia, a Gibraltar-like rock with a stone town at its base, has ruins all across its Masada-like summit. Its little Lower Town hides on the seaward side of the giant rock, tethered to the mainland only by a skinny spit of land that holds a causeway. This remarkably romantic walled town is a living museum of Byzantine, Ottoman, and Venetian history dating back to the 13th century. 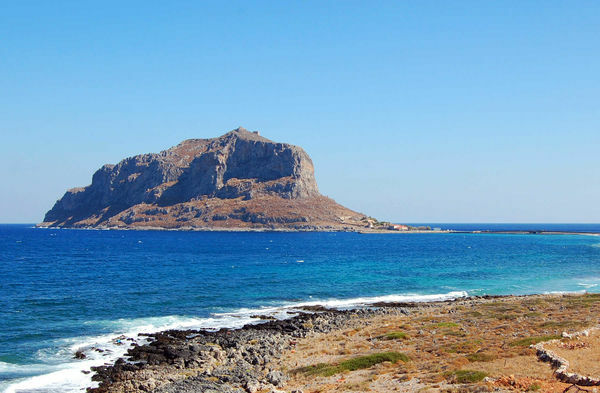 After visiting the town, take a hike to the top — summiting Monemvasia is a key experience on any Peloponnesian visit. Although it's famous and "on the way," skip Sparta. Nothing survives of the city that everybody wants to see, the Sparta that dominated Greek affairs in the sixth and fifth centuries BC. The town was abandoned in the 13th century, and its buildings dismantled. In 1834, Sparta was re-established by Greece's new king — Otto — and his court. A royal transplant from Germany, Otto wanted a city of wide boulevards and parks but you wouldn't know it today. Sparta — where mothers famously told their sons to "come home with your shield...or on it" — is a classic example of how little a militaristic society leaves as a legacy for the future. 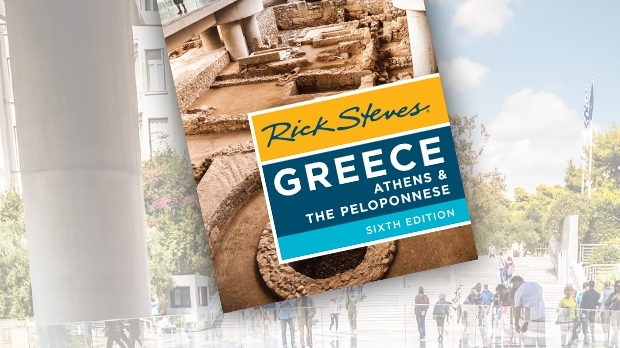 With its multi-faceted history, welcoming people, dramatic ruins, and stunning vistas...the Peloponnesian Peninsula has it all. Yet it is one of least explored parts of Greece. Nearly all the tourists are in Athens and the islands, while the rest of the country casually goes about its traditional business.